Meet Archie, the Bush Baby Mascot! Our Courses have been upgraded!  check out a location near you for our awesome new additions! Easter Sunday is Easter Funday! Come join us for an Easter egg hunt at 11 am on Sunday! Try your luck at our “Bunny Hop for Discount” game – loads of fun and adventure for all! 19 April – 5 May at all our parks! an unusual and exciting or daring experience. 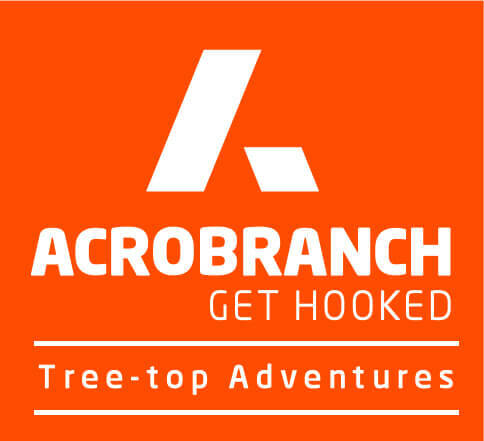 Acrobranch is a treetop experience dedicated to offering children and adults alike a unique adventure as they move from tree to tree in lush, green forests. We propose different obstacle courses in each of our parks, some for kids (marked Acrobranch Kids) and some for reasonably fit adults and teenagers. Obstacles consist of awesome tree top high ropes and tricky crossings (with ladders, tunnels, walkways and bridges). We also offer spectacular zip lines to top it off. You will enjoy two hours of fun and adventure with Acrobranch – it is an awesome way to experience something a bit unique! Please wear closed shoes with good tread. No slops, sandals or high heels. Safety is paramount to us. Obstacles including zip lines have all been designed and built to European standards and verified by European industry experts. Our safety gear is EU-marked and imported directly from Europe. When you arrive, we will first brief you for a bit of safety before you leap off to an obstacle course. All our guides are rigorously trained. We’re CASH FREE at all our parks, It’s the way of the future – even Sweden is doing it! We do however have card facilities at all our parks, EFT’s are welcome too – we don’t discriminate, just against cash!